Who wants to snuggle? 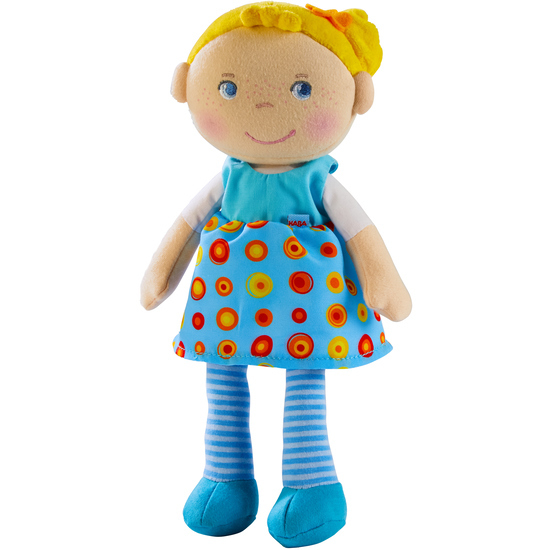 Soft and cuddly Snug up doll Edda accompanies boys and girls from day one, through infancy and early childhood. Edda is a lovely gift for all doll mommies and daddies.